The leader of Grenada’s National Democratic Congress has thanked supporters after the party failed to pick up a seat during Tuesday’s general election. In a repeat of the 2013 vote, the New National Party won all 15 constituencies, giving Keith Mitchell another term as prime minister. The NNP took home 33,786 votes, over 10,000 more than the NDC. 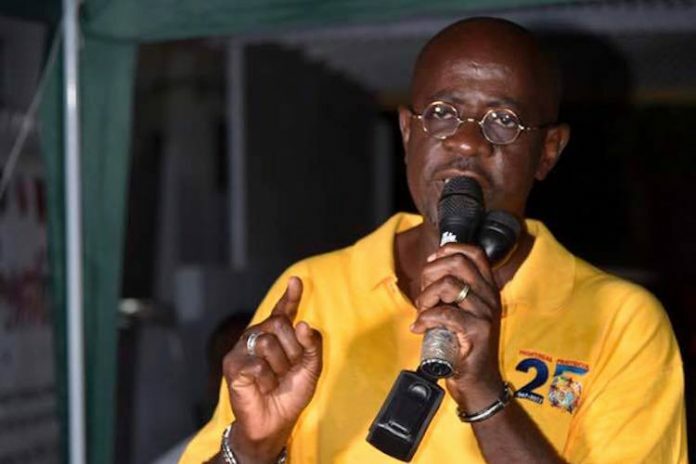 Speaking after preliminary results shows Mitchell’s party had condemned the NDC to a consecutive whitewash, leader Nazim Burke said: “I say to all of our members, all of our supporters that we thank you from the bottom of our hearts for the efforts you have put in. Burke added that this loss could lead to greater things in the future. “Those who are hurting tonight, those who are badly disappointed, we want to say to you this is not the end of the world,” he said. The future of the NDC leader, who has been in his position since 2013, is unknown. The de facto opposition party has officicially congratulated Keith Mitchell and the NNP on their victory. Burke told reporters that despite having four telephone numbers for the prime minister he has been unable to reach him to congratulate him.